I received a question on growing peonies as a comment on one of my posts. I would like this site to be as helpful to others as possible. So to that end, I would like to invite you to send me your peony questions, concerns, or topics you'd like me to cover. It doesn't matter how crazy or silly it might be, as long as it pertains to peonies, send it in! I will also creating a permanent link for Questions on the front page. 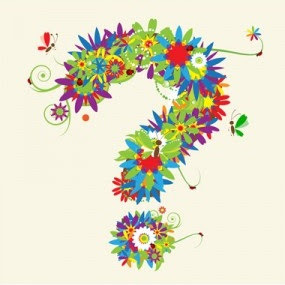 So if you've got some burning question, that you'd love to have answered, please send it in. I'd be happy to answer any questions I know the answer to, try to research it for you if I don't have the data, and possibly even do some experiments to get an answer! 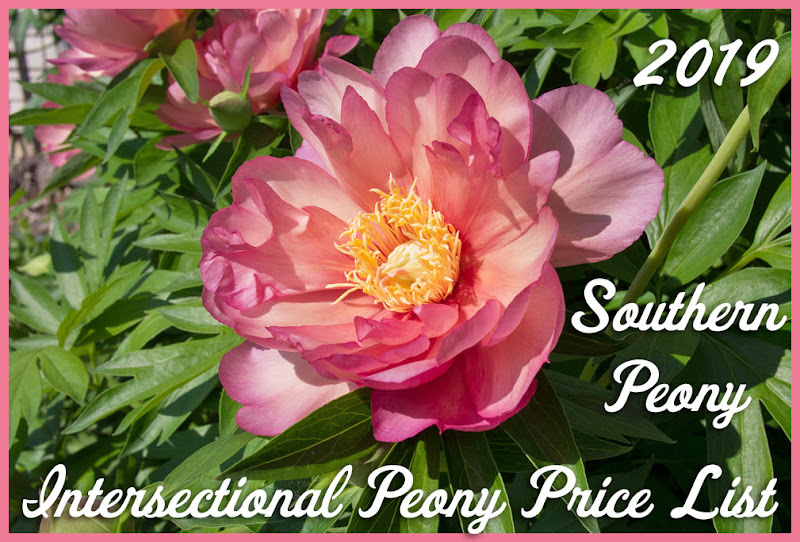 You can contact me by email Send Your FAQ to Southern Peony. 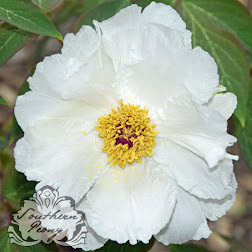 Also if you'd like to subscribe to this blog, you can do so here Subscribe to Southern Peony by Email.